“18 months offline thanks to ill-communication then cybersquatters.” So read @InesitaDaSilva’s first Tweet. It’s been a long and sometimes frustrating wait having being ‘robbed’ of the domain following a communication mix-up over the site’s migration to a new server in spring 2013. 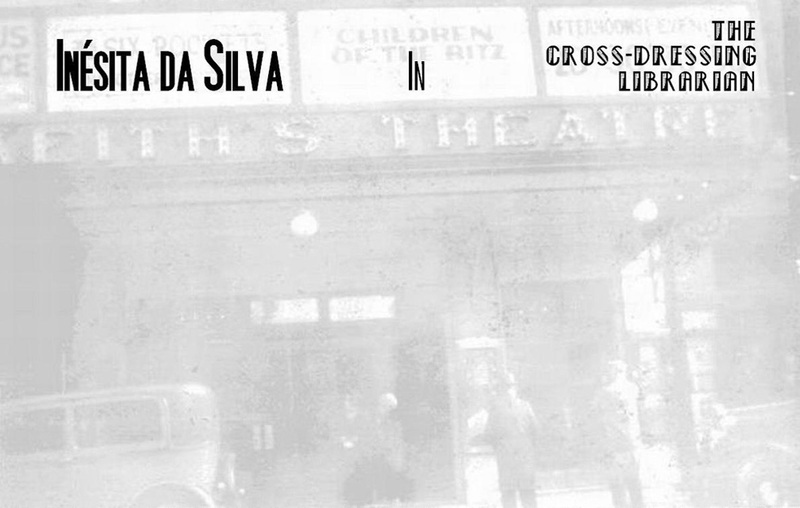 Initially the site at www.inesitadasilva.com slipped into a so-called ‘redemption period.' But after the former server manager advised Inésita to let it go rather than share the USD 75 fee to repurchase it, someone else snuck in and claimed the address! “I can't believe this happened” he whimpered apologetically last July. Hello!! Clearly there are people waiting for domains going into quarantine to see if they can make a quick buck. I could have growled, “I told you so,” but my pride told me to keep my mouth shut. Truth be told, though, that loss was tantamount to identity theft. But since last night I am back, having repurchased my domain for 10 bucks, and without bidding at an auction. So thank you for the ‘time out’ Andrew Zabirko of Minsk, Belarus – now I am looking forward to making the most of my newly launched Twitter account. Perhaps most surprising has been the sheer quantity of adult content shared via Twitter which has become my guilty pleasure and is savoured together with my lovely missus, @ForumFotografer. Twitter is actually great for image sharing and it dawned on me that I could also contribute rather than just benefit.